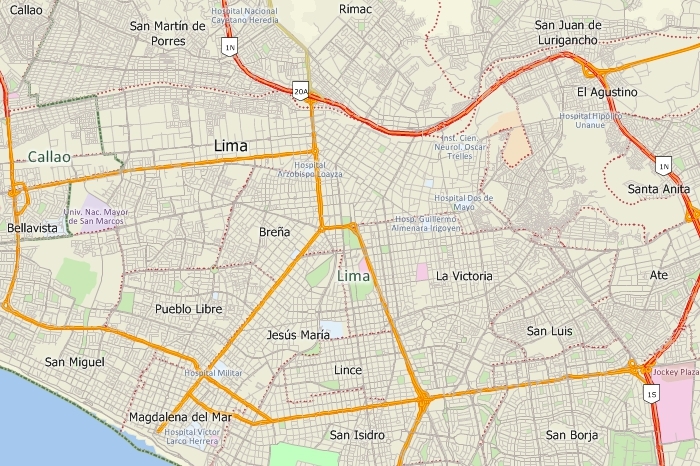 Priced at only US$695, Maptitude with the Peru Country Package is the best buy for those looking for Peru and world mapping software. 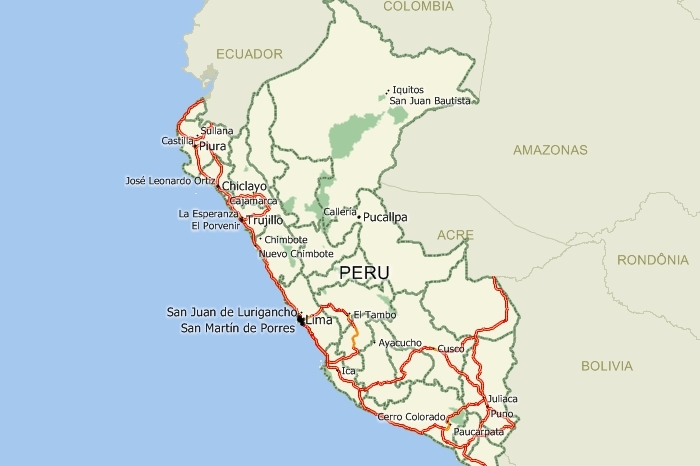 The Peru Country Package requires Maptitude 2016 or later and it is available to existing Maptitude users for US$595. 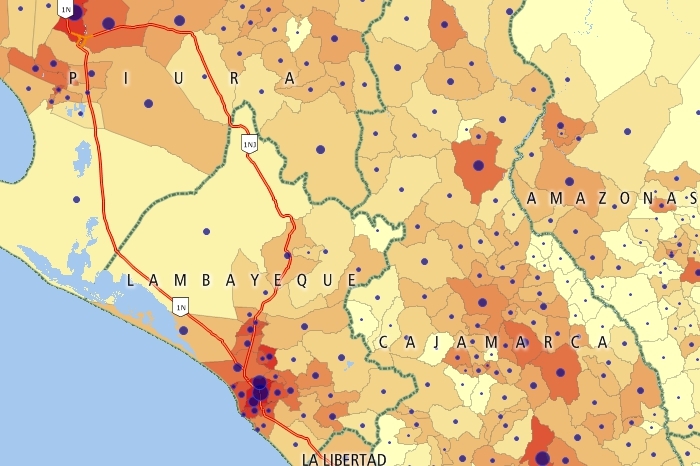 Maptitude mapping software for Peru. 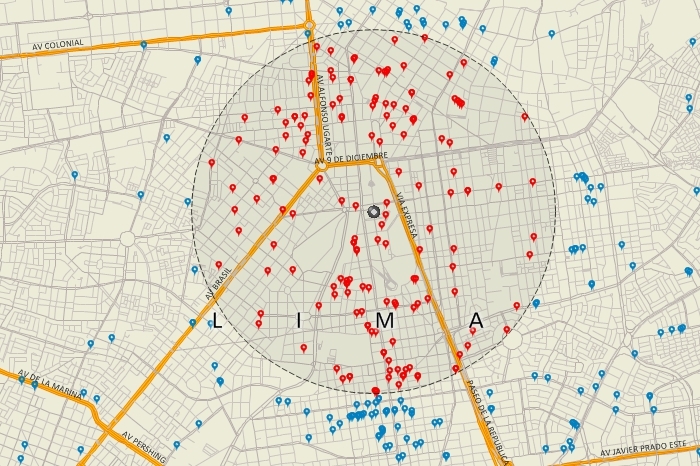 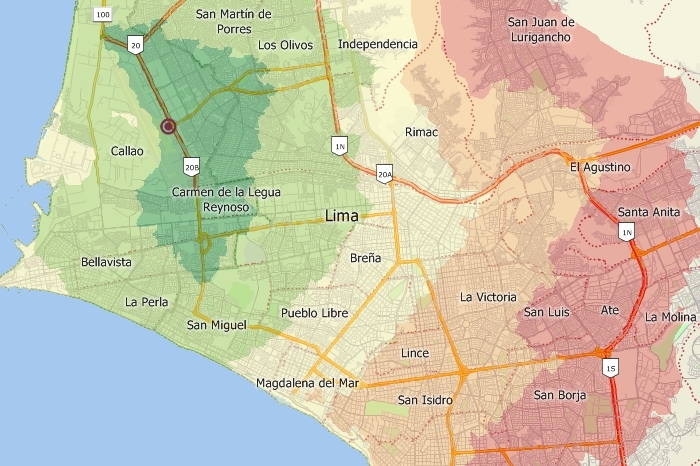 Create Peru maps at any scale. 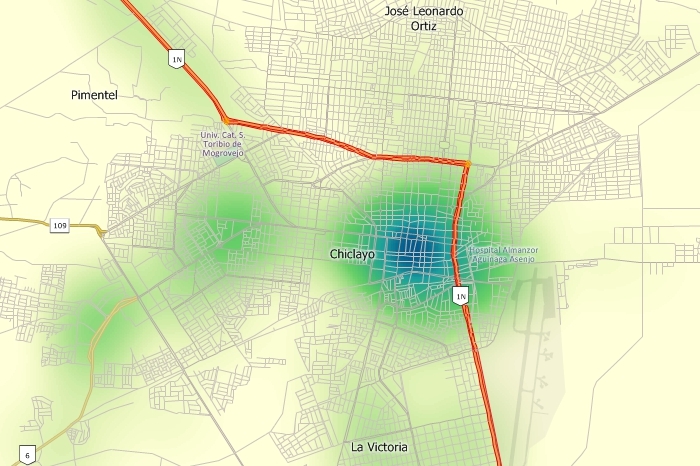 *HERE data are for October 2013.